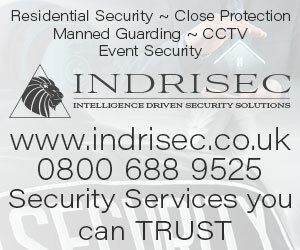 When adding your security company to our database it is important that you take full advantage of the features available. By doing this and ensuring that your listing contains as much information as possible you give your directory listing the best possible chance of providing you with targeted customers. Our research has shown that security companies who provide in-depth information within our directory have a higher engagement rate than those who do not. When a customer clicks your directory listing, they are presented with all the information they need to decide on whether or not to click your website link or make use of your contact details. Read on to find out the best way to make use of our directory services. 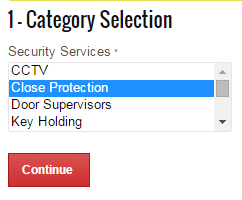 The first thing to do here is select your primary security service. This is the main model that your business is based on. If there isn’t a category listed that best suits your business, then choose one that is the closest match, and then use the contact from at the bottom of the page to get in touch with us regarding your ideal category. If it is something that we can accommodate and add to the directory, we will.